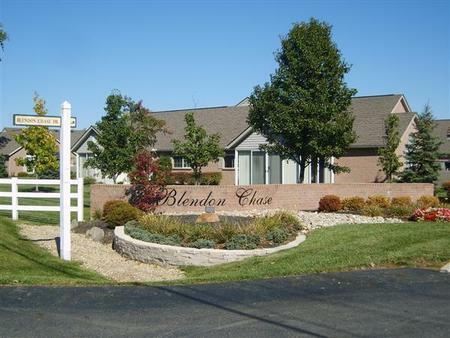 The Blendon Chase Condominium Association was founded in September 1999. It is composed of 130 condominiums, with well-maintained facilities, a pond and beautiful green areas. The community is located north of Route 161 between Ulry Road on the west and Hamilton Road on the east. The area is residential and yet business and recreation are convenient to our community. BCCA is a mix of retirees and working professionals that bring varied experiences and interests to our community. Blendon Chase Condominium Association has a strong commitment to the area and to the development around us. Suzanne M. Harnichar is an original resident of Blendon Chase, living there 14 years. She’s served on the Board of Directors as secretary, Vice President and currently, as President. She retired from the State of Ohio, spending 25 of her 37 years in Management. Her degrees include Social Work (Kent State), Counseling (University of Dayton) and Management training (Capital University and OSU). She holds Ohio Licenses in Social Work, Counseling and Supervision. Career experience involved management of Federal & State program monies, statewide hiring, staff training of professionals, compliance with State & Federal regulations, contract approvals, oversight of client Vocational services, and appeals resolution. She resided in Forest Park, putting her tenure in the Northland area at 32 years. She is from Northeastern Ohio. She’s a recent widow, with children & grandchildren. She supports Veterans programs, senior citizen issues, Social Service Organizations, and is dedicated to her community.